Haarlem Jazz & More was founded on 10th May, 2012 with the goal of maintaining and expanding the Haarlem Jazz music festival for the city of Haarlem. ‘& More’ was been added to the festival name to appeal to a wider audience. 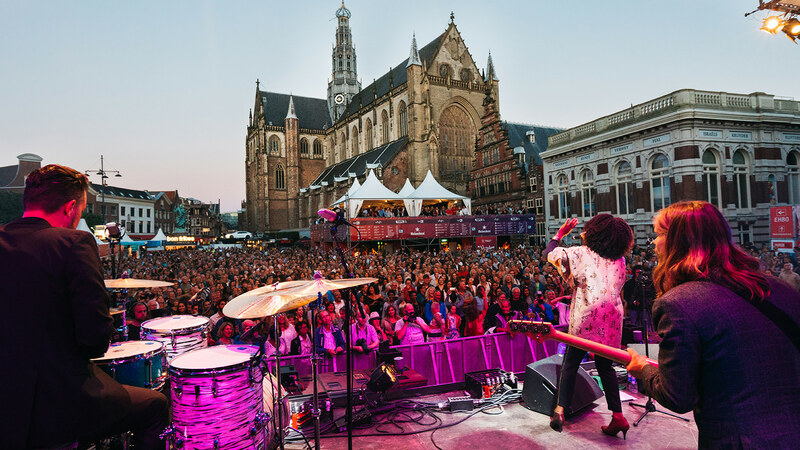 Held at various venues throughout the city each August Haarlem Jazz & More there are stages for blues and jazz in the Grote Markt, the Oude Groen Markt and Pletterij and all events are free with freedom, openness and togetherness as its core values. In the five years since the festival started it has attracted over 235,000 visitors to the city and has produced over €70m extra revenue.